Aaron Holmes are pleased to welcome to the residential sales market this charming four bedroom semi detached bungalow with off street parking. The property has been meticulously maintained to a high standard both internally and externally by the current owners. Internally this home offers four spacious bedrooms, an open plan and bright reception room, a modern kitchen, a contemporary family bathroom, a good sized mature rear garden and off street parking to the front. 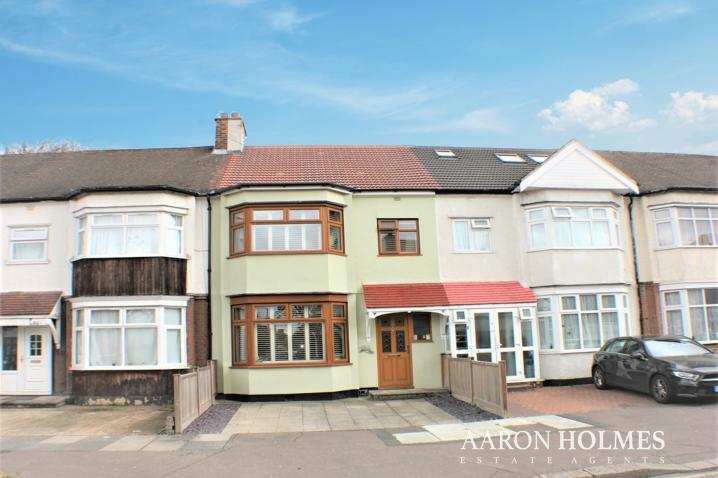 Moreover this home is fantastically located just off Barkingside High Street, with great access to Barkingside and Fairlop Central Line Underground Stations, local bus routes, shops, leasure centre, healthcare facilities, Schools, libraries and resturants. Therefore this home is perfect for someone who needs quick access to transport links and local amenities. 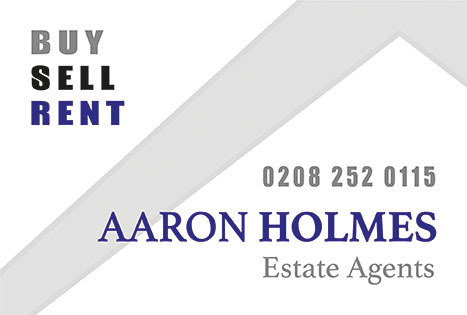 Internal inspection is highly recommended to fully appriciate this property. Bedroom One: 14'2" x 14'4"
Bedroom Two: 10'6" x 9'6"
Bedroom Three: 7'11" x 9'3"
Bedroom Four: 7'11" x 12'2"
Register your interest to view.